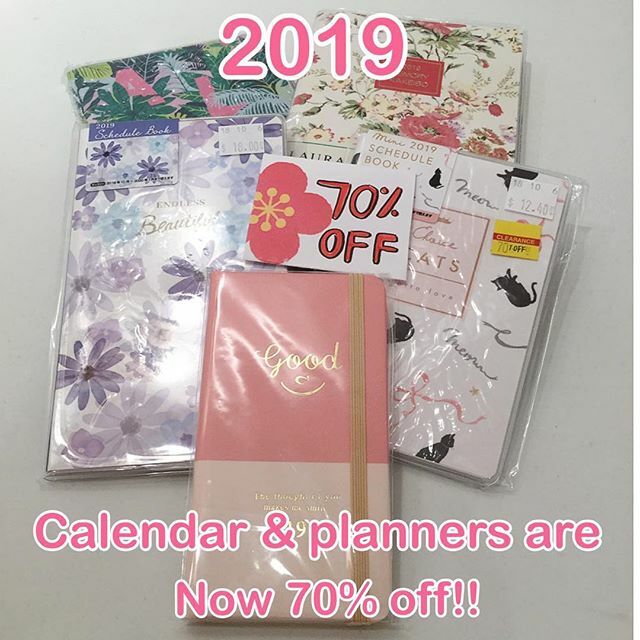 2019 Planners and Calendars is now 70% Off!! 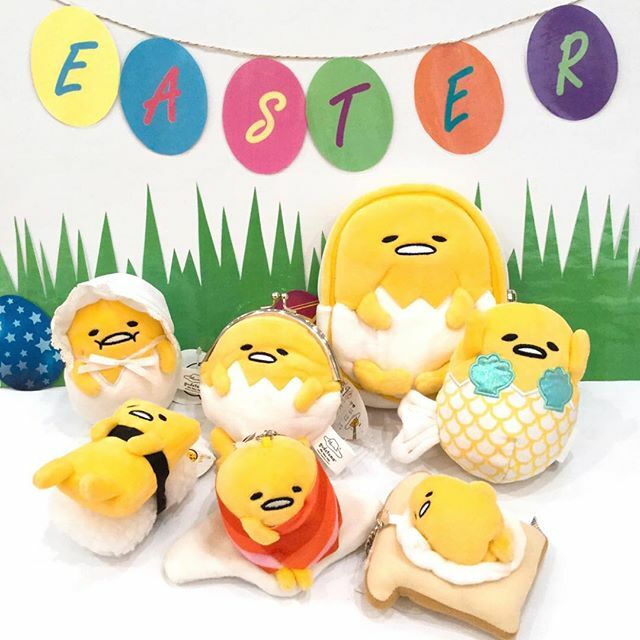 Celebrate Easter with the laziest egg you will find this year! They’re back once again! 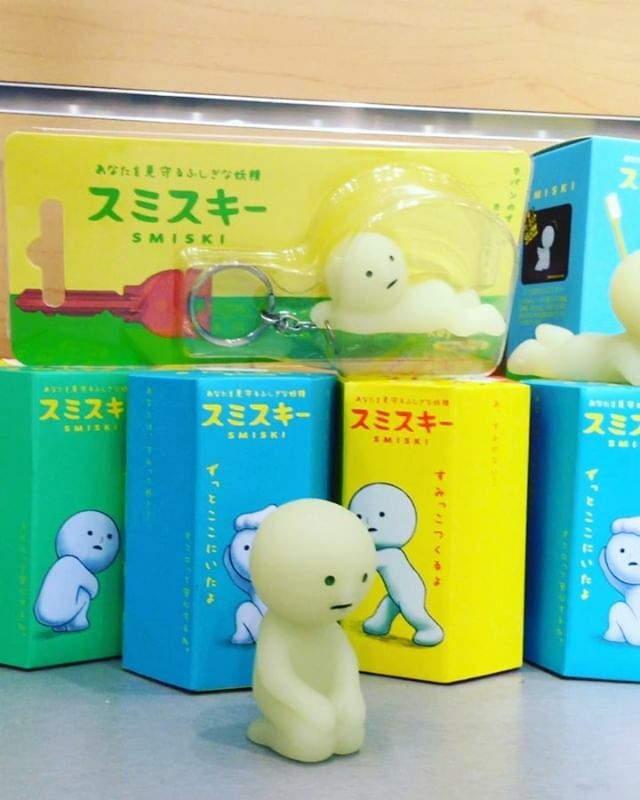 Pick up your own Smiski friends at our Pearlridge location! 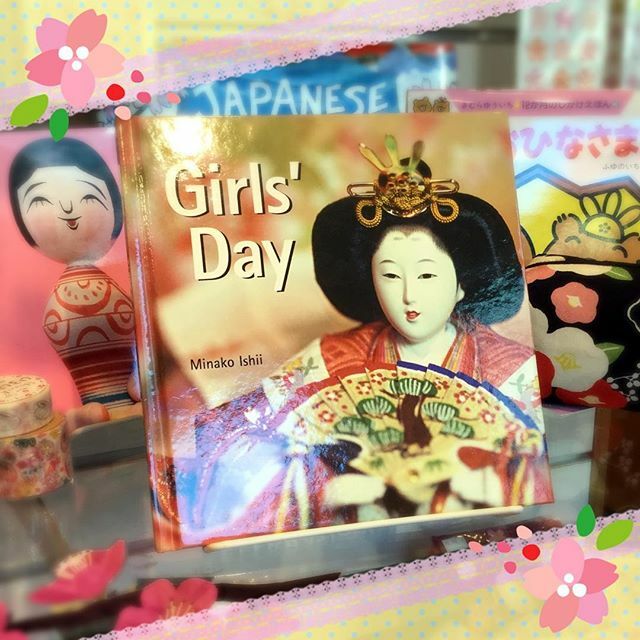 Are you ready for girl’s day? 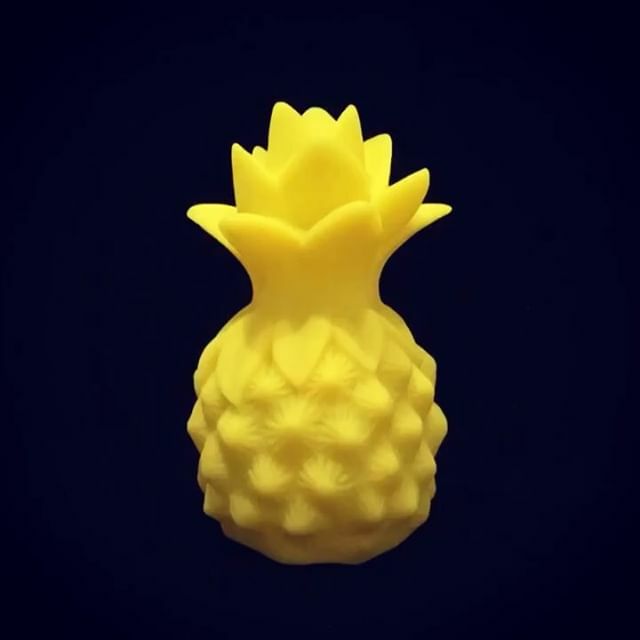 New Arrival Light up your night with this cute Pineapple LED Night Light!! Please subscribe to our newsletter for more information and updates. Before subscribing, please check your email spam filter to get our newsletter. 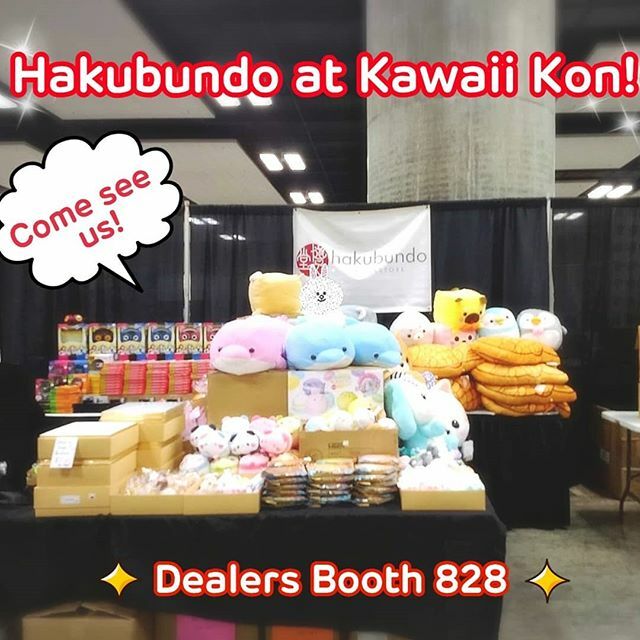 If you are using a free email like Gmail, Yahoo, Hotmail etc, please register our domain "hakubundo.com" as the authorized email. © 1910-2019 All Rights Reserved.